Chelsie wanted a really unique vintage inspired look for her makeup and hair and I knew that All Dolled Up Studio’s Senior Stylist Tracey Le would be perfect person to help Cheslie get ready for her most memorable day. 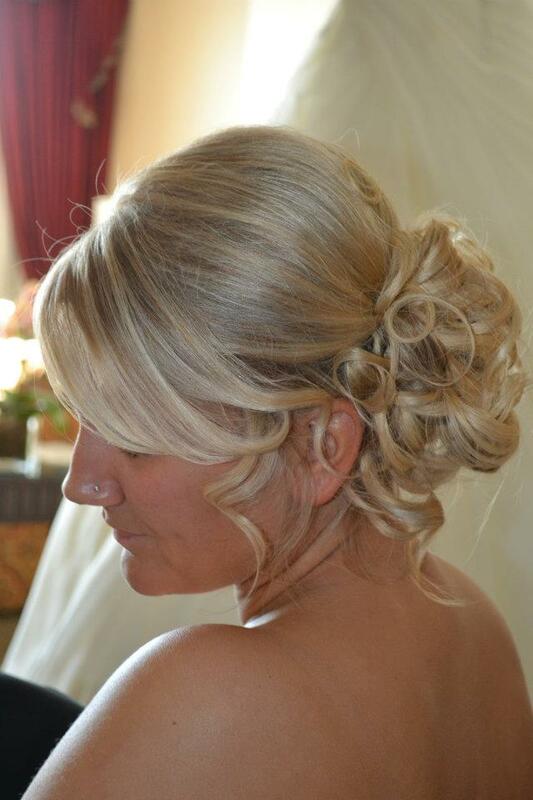 Tracey did such a fantastic job! Here are some photos of Tracey helping Chelsie get pampered and picture perfect for her Wedding Day! All Dolled Up Senior Stylist Heather had an amazing time helping beautiful Bride Amanda get picture perfect for her Wedding Day! 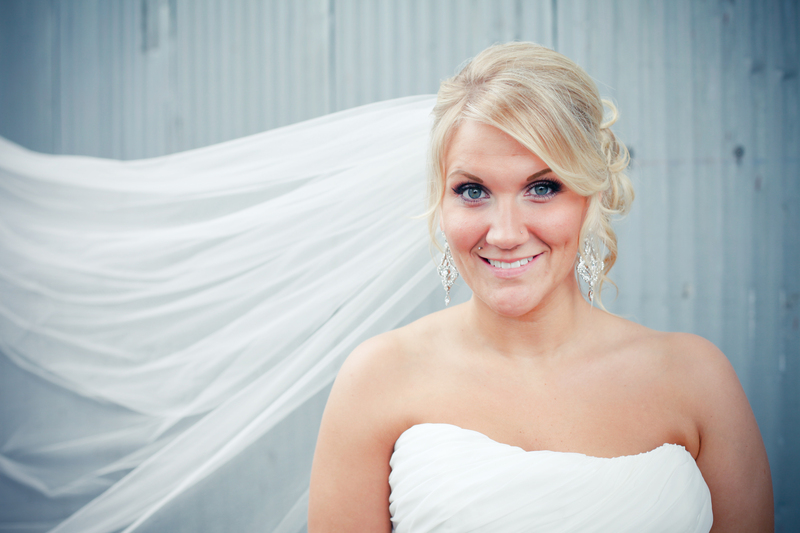 Amanda was a super fun Bride and enjoyed every minute of her pampered experience. 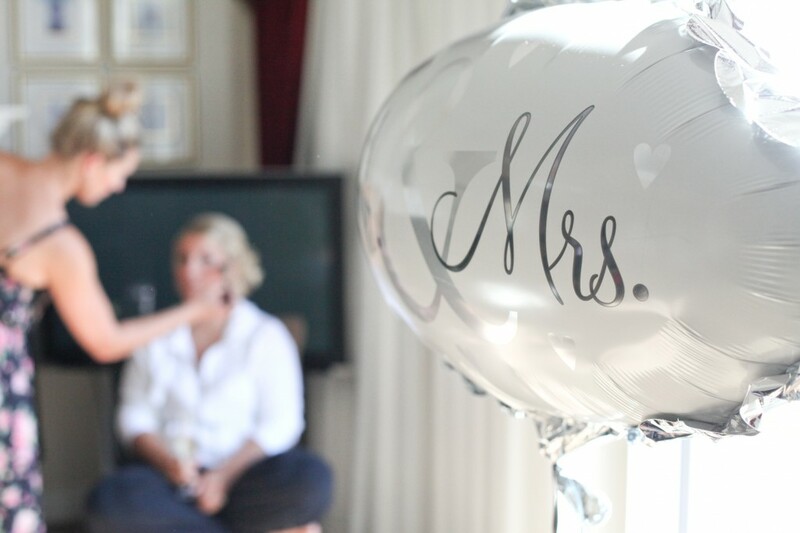 We love making Brides happy and wish Amanda and her new hubby all the best, xo. 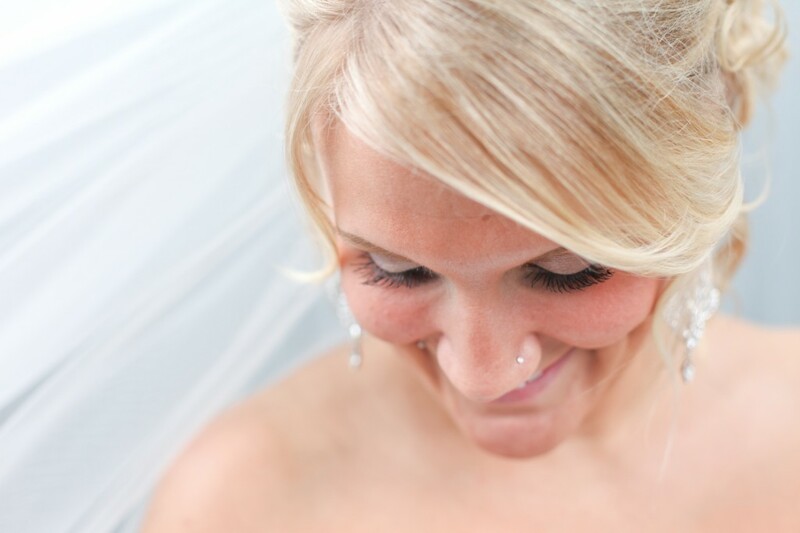 I met Lindsay last Summer after she had a horrific Bridal Trial experience at a salon downtown. She was obviously a little nervous and after her first experience so I wanted to make sure she felt super pampered and comfortable. 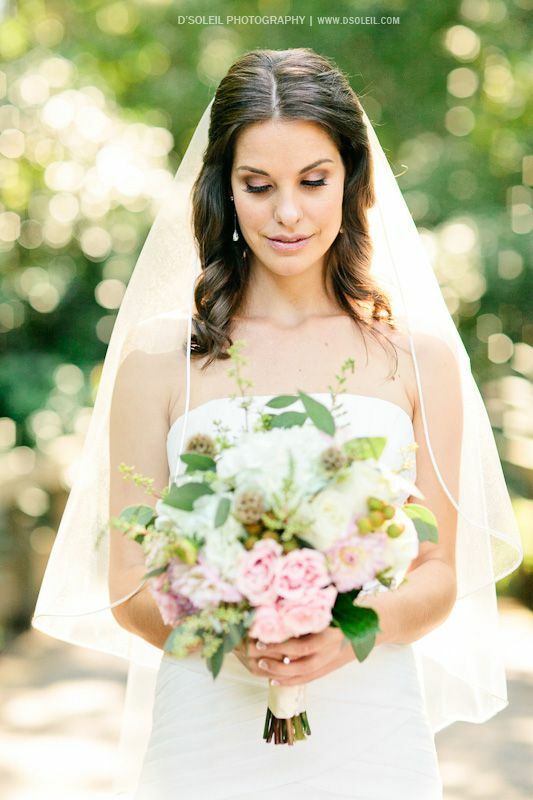 Finding a makeup artist for your wedding can be a daunting and stressful task. 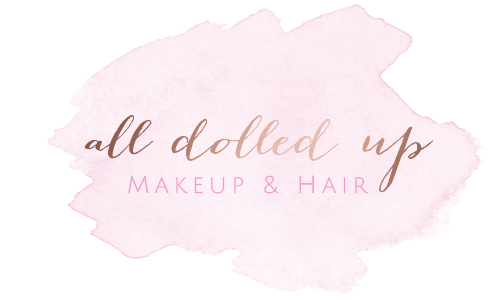 We want our Brides to leave the studio feeling excited and relaxed about booking with All Dolled Up Studio. 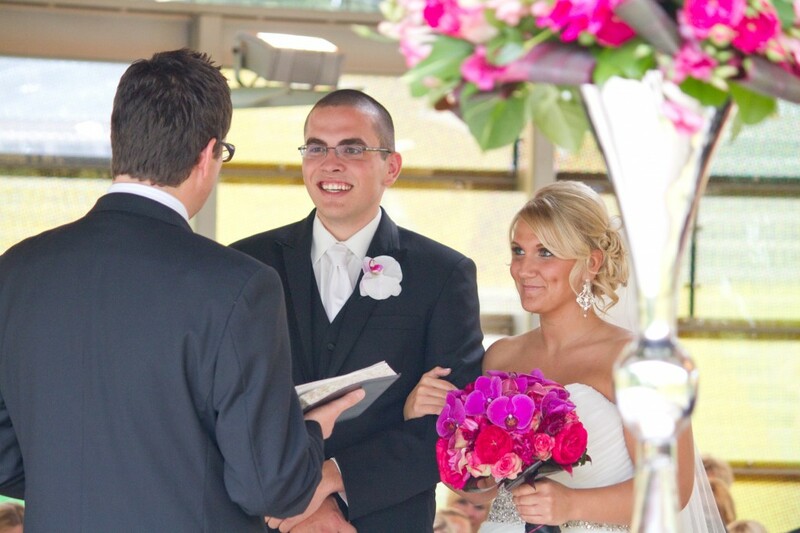 Lindsay left her trial with a renewed excitement about her wedding day. We laughed, chatting about big day and came up with the perfect look. On her wedding day Lindsay was as cool as a cucumber…even after having to deal with place setting mishaps and last minute issues. 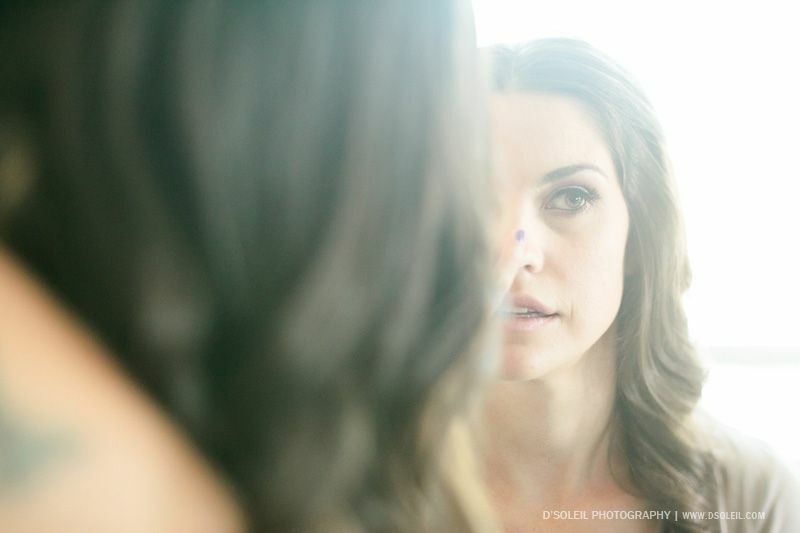 Daniel Ha from D’Soleil Studios was on hand to get shots of all the primping and pampering before the Ceremony. She looked beautiful and had a great time getting “all dolled up”. I’m so glad I had the chance to meet Lindsay and Jason. 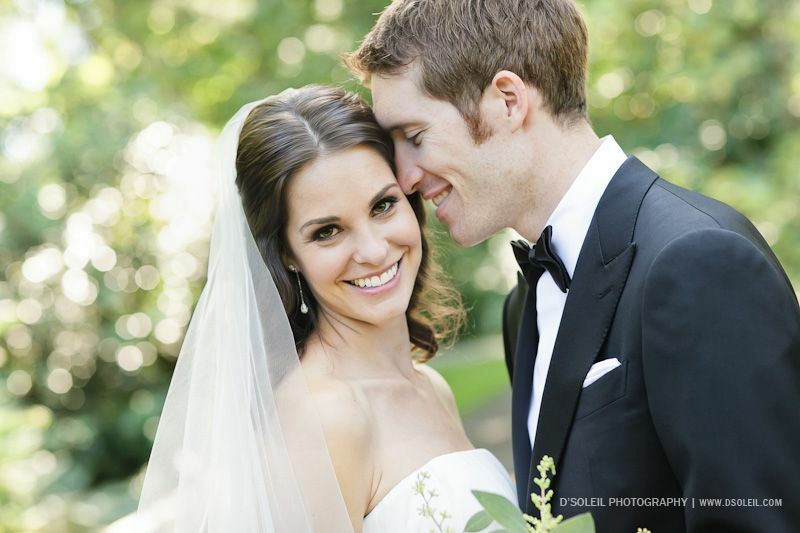 They were such a sweet couple and I felt lucky to be a part of their special day!! !